After the release of our report, and as reported in Crain’s Insider last week, we have confirmed that New York City Economic Development Corporation officials agreed with one of our recommendations regarding transparency and are considering ways to update the agency’s website to better inform New Yorkers on the status of proposed projects. 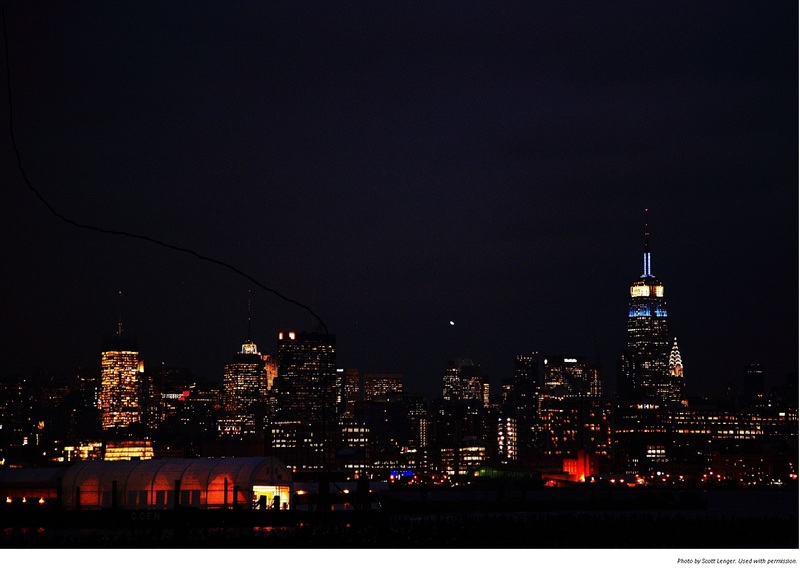 A city entity charged with allocating $122 million in Recovery Zone Facility Bonds regularly announced preliminary approvals and held public hearings on projects but left New Yorkers in the dark when deals fell through according to new report released today by Good Jobs New York. 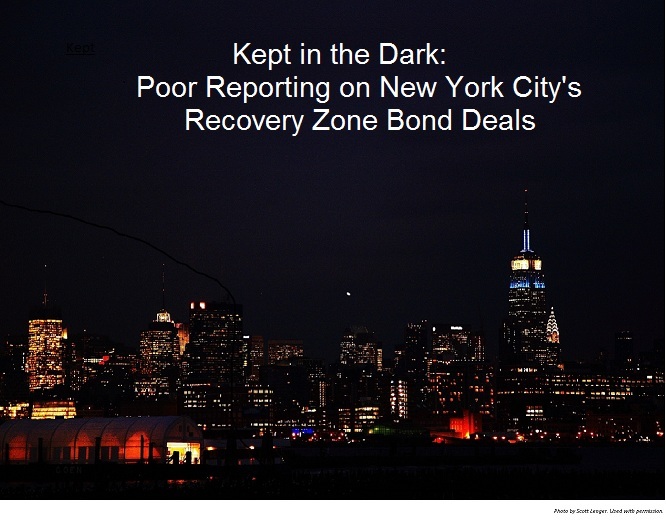 The report: Kept in the Dark: Poor Reporting on New York City's Recovery Zone Bond Deals exposes a confusing and un-transparent process that prevents New Yorkers from holding companies accountable for job creation. The report is available at www.goodjobsny.org.